You can find my articles about Wagtail and Scrapy at AccordBox. 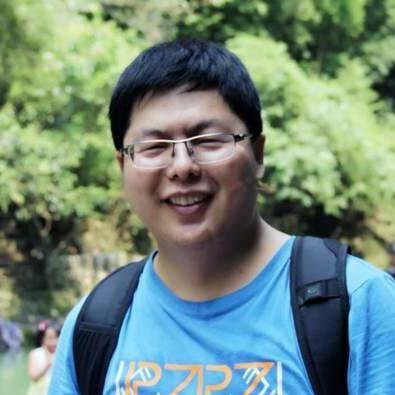 I'm a passionate Python developer from China and write about Wagtail/Django and Scrapy. I am also available to be hired for remote jobs. Read more about me. Python has provided library to handle bit maniputation in most cases, however, I can not find a good way to convert a 8-bit single byte to signed int type using built-in lib. Here is scenario, some newbie Java developer need to hash the password and save it to database, he did not convert to hash result to hex string but just called toString to save it to database. Byte in Java is represented by signed int in range (-128, 127), Byte Python is represented by unsigned int in range(0, 255). So I nedd to convert the 8-bit byte in python to signed int to make comparison done. There are some 3-party lib to provide good support to bit maniputation. bitstring is recommended by me, you can use it to work in bit. Tell me more about your project and see if I can help you.